I don't cook much but when it comes to Italian food I always find time. It must be because I was an Italian in my past life (lol!). 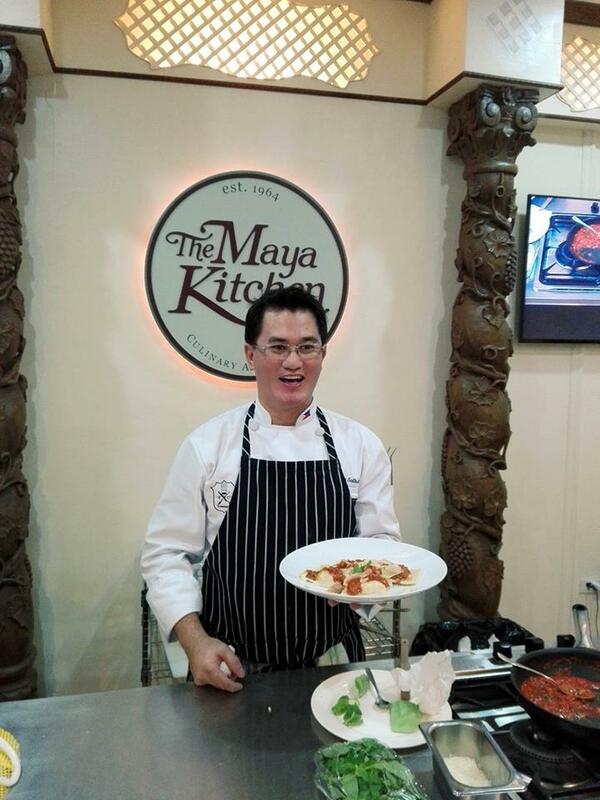 I don't know why but I'm just so comfortable cooking and watching chefs cook Italian foods. 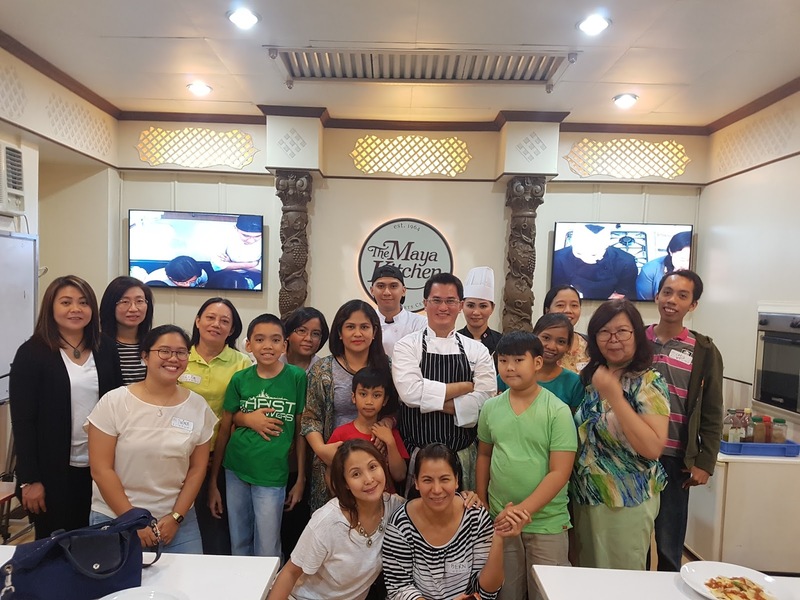 Yesterday an Italian Cooking Class with Chef Anthony Ballesteros at The Maya Kitchen was held. This event was also brought by Masflex. Although I came late, I'm happy I made it because Chef Anthony Ballesteros cooking workshop was not only informative but also fun! The real beautiful part in this cooking workshop is getting to know a ched with a heart. 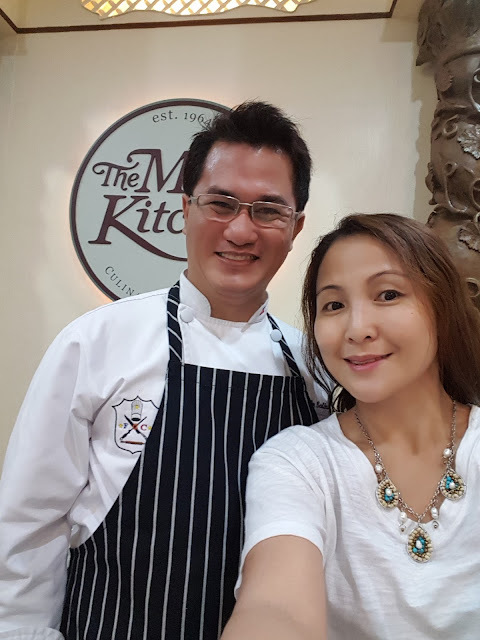 Chef Anton (as he is well-know for) is a Food and Beverage Consultant, Motivational Speaker, Entepreneur, Culinary Instructor and last but certainly the most important one - he is a Good Samaritan who helps our less fortunate brothers and sisters.